In Nigeria, they are called Okada, in East Africa, they are called Boda Boda. In some other part of Africa, they are called Taxi Moto, which is a more descriptive name since they are indeed motorcycle taxis. As in all situations, people with alternatives are easily irked by the behavior of some Okada riders and will call for them to be banned for the menace that the bad eggs really are. People have seen the worst and the best of Okadas. Some Okada riders do not give helmets to their passengers and they themselves don’t use a helmet as they dangerously ride around. This set of Okada riders do not care about traffic rules and clearly, don’t know what it means for a road to be a one way. Some other Okada riders will never set off If their passenger does not have a helmet on his/her head and will never ignore a red traffic light signal even at night. Certain citizens who have not really experienced the good sides of the Okada riders are fed up with the fact that some of these motorcycles are used carelessly and also used to perpetrate crime. Many times when policymakers reach the end of their thinking the only solution they have for the Okada menace is to call for a total ban. It sounds funny when someone says that Okadas should not be allowed in the commercial capital of the giant of Africa. We just have to streamline the operations of these Okadas or even make the entry into the business a little tighter. Banning them just does not work especially when Nigeria has not fixed the problems in the public transport sector. Many times people use Okadas to make it to that important interview or meeting that they would have missed while on public transport. Okada transport is not yet perfect but they are much better than what you see in other places on the continent thanks to the hard work of the policymakers and private firms in the sector. We can fix the situation without throwing away the baby out with the bathwater. 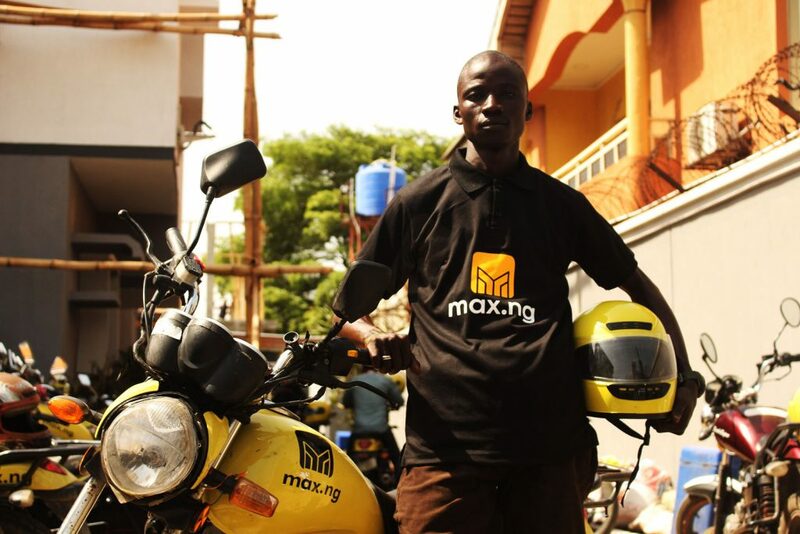 Better regulation and solutions like MAX Okada, an on-demand motorcycle taxi app is the way to go. The same thing goes for our society, so many things are not perfect but yet we can only play our part and make our society better.